January 28 is National Kerzoo Day, an unofficial holiday recognizing more than a century and a half of kerzoo music in the United States. Alabama Vest, of Macon Georgia made the first Kazoo in the 1840′s. Commercial production of the Kazoo began in 1912. There is a production factory museum in Eden, NY. Kazoos are easy to play. 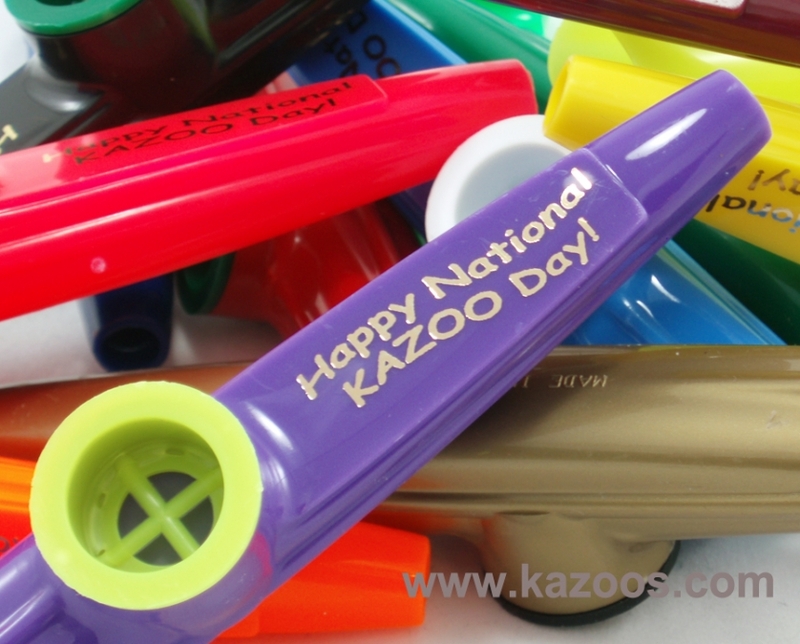 Simply hum a tune into the kazoo, and you are now a kazoo expert. Let’s all make some noise!! it’s the first i heard of…interesting indeed!! On January 22, 2015, join the Center for Data Innovation in celebrating the third annual Data Innovation Day. The purpose of Data Innovation Day is to raise awareness about the benefits and opportunities that have come from the data revolution. Participants around the world will participate in an online video discussion about the economic and social opportunities made possible by data-driven innovation. Why would they actually have a day for this, well, they truly are a good of the Gods, and they are so universally loved that they even have their own day! That’s right, Blueberry Pancake Day is a thing. This is one day where you can eat blueberry pancakes for breakfast, lunch, dinner and dessert with no guilt or judgement.